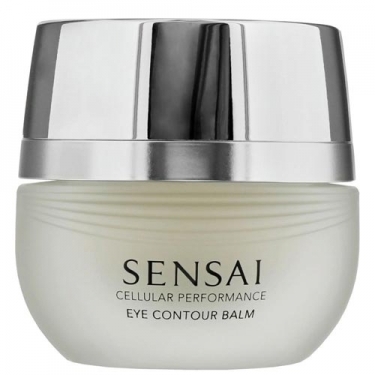 DESCRIPTION: Cellular Performance Eye Contour Balm from Sensai Kanebo is a light balm that replenishes the skin while counteracting the signs of aging of the skin to leave the skin fresh and luminous. 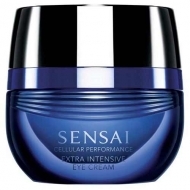 It is intended to protect and soften the delicate area around the eyes. 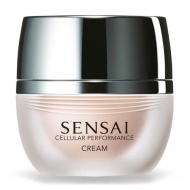 Eliminates fine wrinkles produced by dehydration, as well as expression wrinkles. 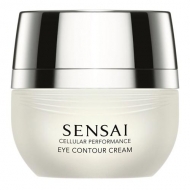 It also reduces swelling in the pockets produced by fluid retention and greatly reduces the appearance of dark circles. It results in a much fresher, luminous and hydrated skin.